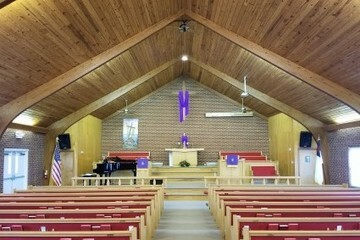 We worship each Sunday at 11:00 AM and have Sunday School starting at 9:45 AM. Music Jam -- second and fourth Thursdays at 7 pm in the Fellowship Hall of the church. Everyone is welcome to play and sing or just listen! Come join us as we strive to be good neighbors in our community and to make a difference in people's lives. 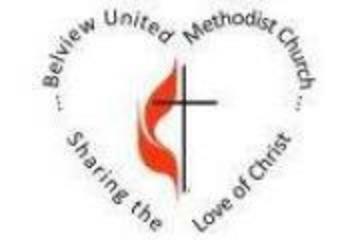 At Belview UMC, we want people to experience our love of God and our love for each other. Anyone and everyone is welcome. Please email me if you have any questions about our life together at Belview UMC. 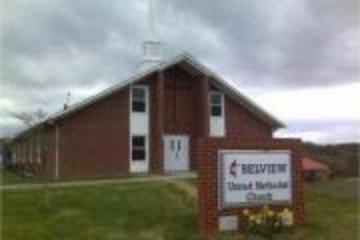 Belview UMC desires to win disciples for Jesus Christ by being a welcoming community reaching out to all with the Gospel through love, prayer, and service. Belview envisions a growing church community through powerful worship, outreach, excellence in teaching, strong youth programs, and passionate service to the community and the World. We have Pastor Led Bible Study every Wednesday evening from 6:00 to 7:00 pm in the Fellowship Hall. This is for your entire family. You do not need to be a church member to attend. Come join us in this important Spiritual Discipline.